MMG is a machine that constantly puts out music. 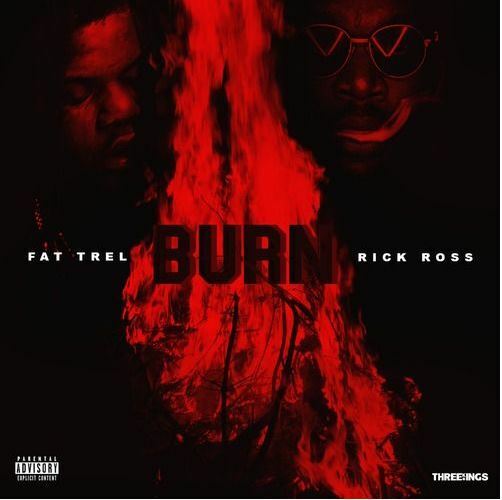 This time, we get an offering from Fat Trel and the captain himself, Ricky Rozay. Click play below. Gleesh has arrived. Be sure to download it right here. 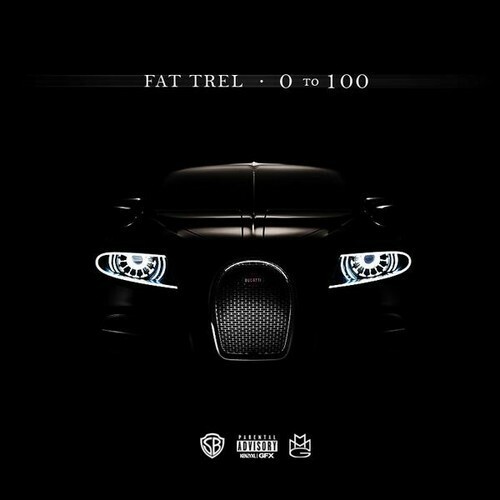 Fat Trel is almost ready to release his first MMG affiliated project called Gleesh. That project arrives on April 1st, but in the meantime, check out How U Feel (produced by Harry Fraud). Stream it below.